I finally got around to fixing the Colton’s and Tate & Lyle tyre issue. For those that don’t know, there was a layer that made the tread of the tyres look like they had cling film over the top of them. This was due to the alpha layer. I have now corrected this issue and the tyres should appear correctly now. 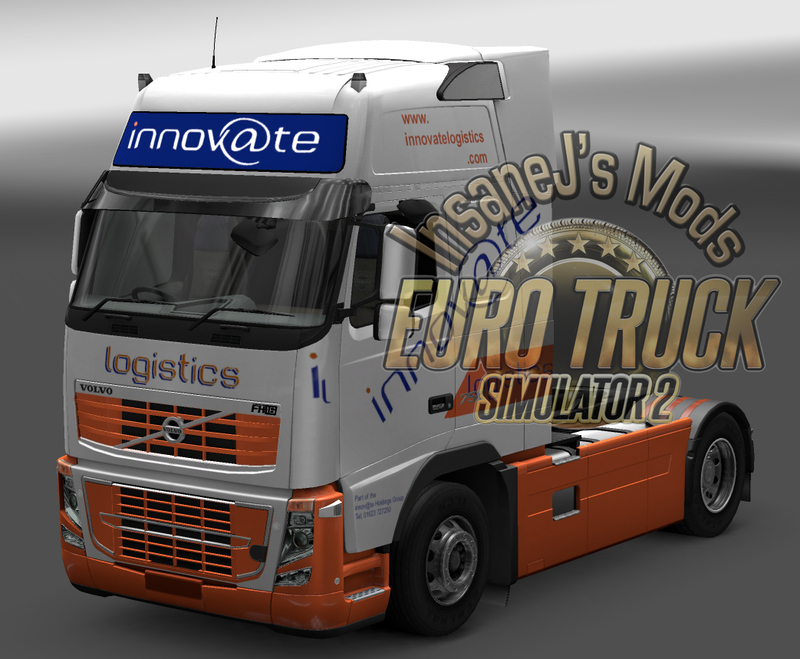 As I stated yesterday, I am updating the old Volvo skins to work with Ohaha’s Volvo Tweaks mod. This truck is not meant to use the front side pods. As always it is your choice on truck parts, but if you’re after accuracy use one of the side pod free options in the shop. As with the main Colton’s skin, this truck is not meant to use the front side pods. As always it is your choice on truck parts, but if you’re after accuracy use one of the side pod free options in the shop. 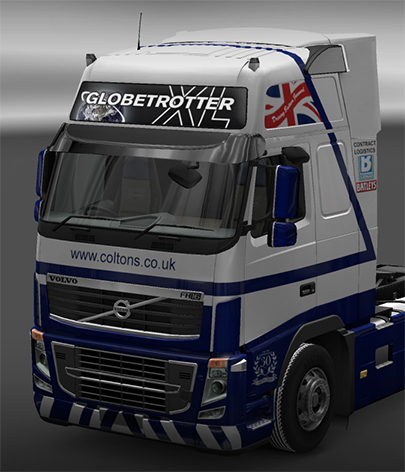 Latest addition is the Tate + Lyle sugars skins pulled by Coltons Contract Haulage. Volvo classic skin made by request.